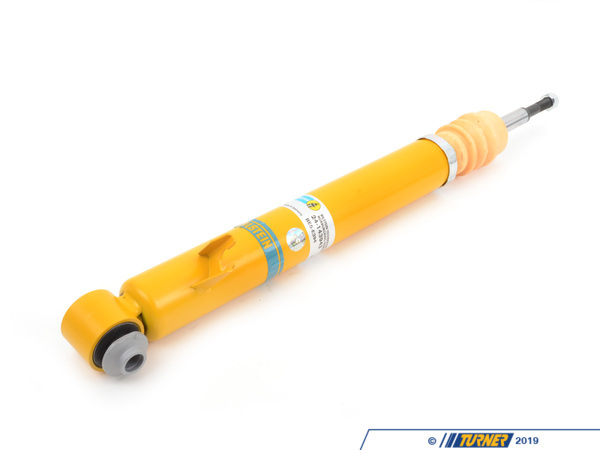 Rear Bilstein Heavy-Duty (HD) shock. 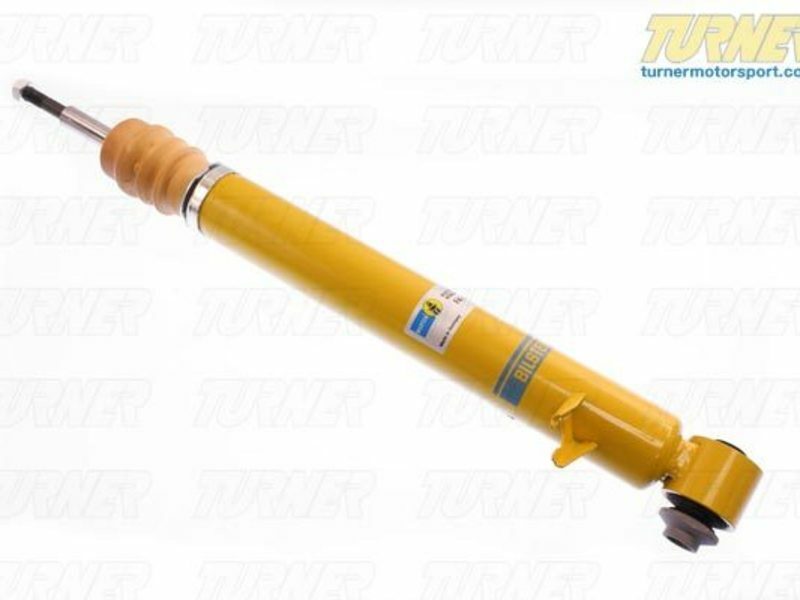 HD shocks are for cars with the standard, factory suspension. 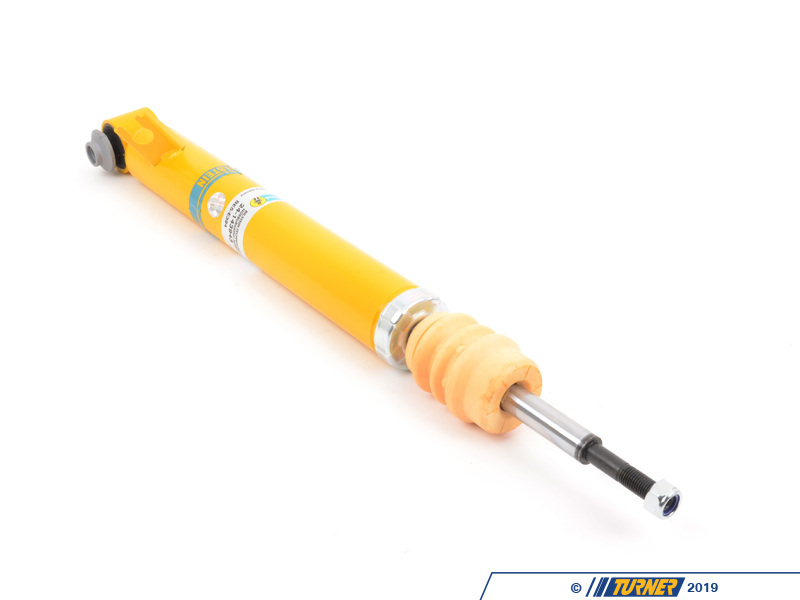 They are typically about 20% firmer than the original shock, improving body roll, brake dive, and overall handling. 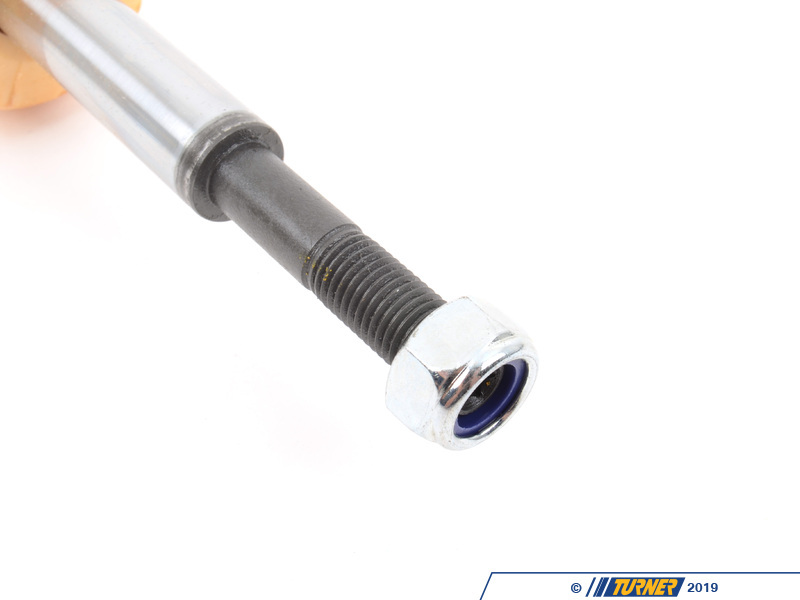 Includes top nut, stock dust boot is re-used. Price is per shock.